Missile Command (along with Space Invaders, Frogger, Pac Man, and Asteroids) must be one of the most well known and well remembered arcade games of all time. This title was a 1980 arcade game created by gaming legends Atari which was also licensed to Sega for European releases. The 'plot' of Missile Command was very simple. The player had six cities which were being attacked by an endless hail of incoming ballistic missiles, some of them even 'splitting' like multiple independently targetable re-entry vehicles. In later levels smart bombs would appear which evaded a less than perfectly targeted missile making them quite difficult to destroy. Planes would fly across the screen dropping yet more missiles downwards - unless you took them out first that is! As a regional commander of three anti-missile batteries, you had to defend the six cities in their zone from being destroyed. If all of the cities were destroyed then it was game over. Many versions of Missile Command games made it onto the ZX Spectrum (our favourite out of all the 8-bit retro computers, but Missile Command appeared on nearly every 8-bit computer such as the ZX80, ZX81, Oric 1, Oric Atmos, Vic 20, Commodore 64, Acorn Electron, BBC Micro and the Amstrad CPC 464) - and below we have a listed some of the more notable ones. The sinister sounding Armageddon was released by Ocean Software in 1983. Based on Atari's Missile Command it was a nice version for ZX Spectrum gamers. It was different from the original due to the fact that missiles that you fired were not drawn out as a line (like they were in the Atari version). In Armageddon you actually saw your little missile launch and fly to wherever you had fired it which was a nice touch by the programmers. The cross hair movement was smooth and responsive and made aiming against the bad guys simple enough. Ocean's Armageddon was a playable and slightly different version of Missile Command that still plays pretty well years later. Armageddon was another Missile Command type game on the ZX Spectrum. 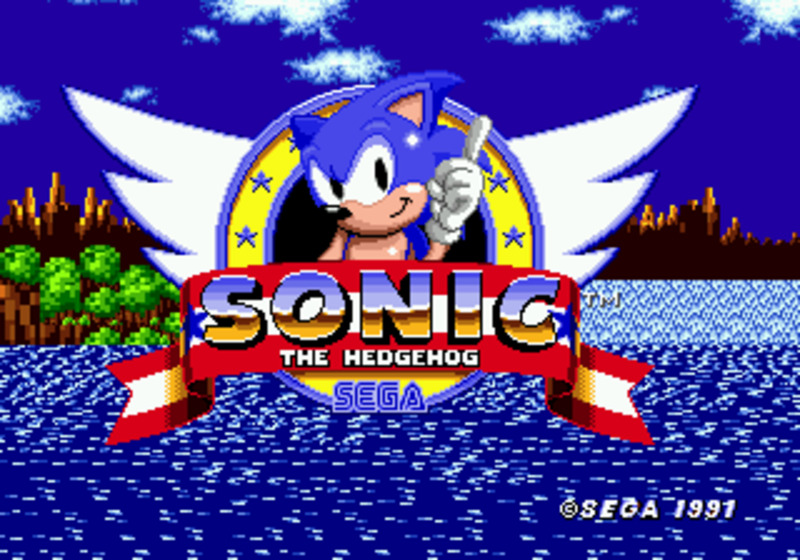 This version was released by Silversoft in 1983. Similar to Missile Command playing wise, it did not quite have the smooth cross-hair movement of Ocean's game, even if it did share the same title. The smart bombs were in there as well as the incoming ballistic missiles, and over all Armageddon was a decent enough effort. This game (despite being nicely presented) probably lacked the overall polish of other Missile Command type game. 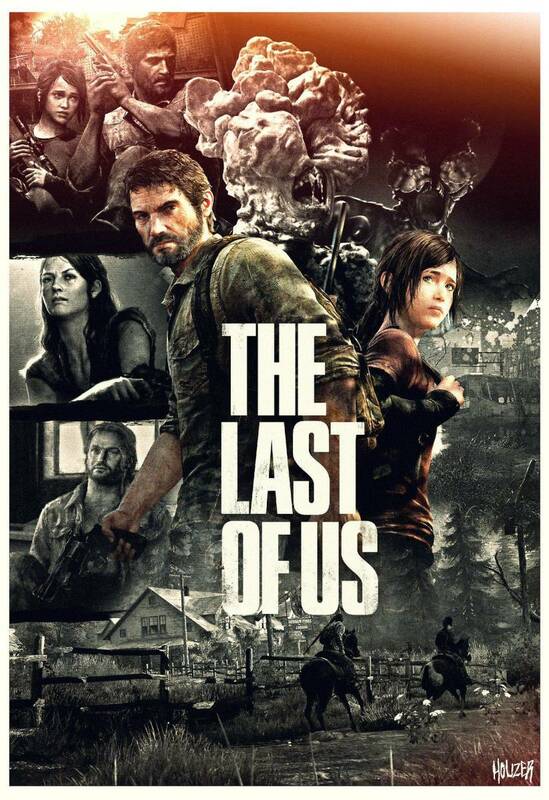 It's still worth a look though if you enjoy games in this genre. Missile Defence came in 16K and 48K versions, and is probably the most playable and frenetic of the Missile Command games available on the Sinclair machine. Each level increased in speed and number of incoming missiles. 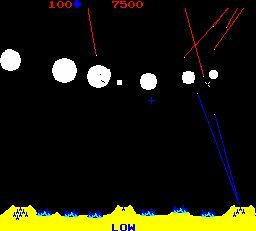 With enemy bombers making things more hectic, hard to kill smart bombs and fast firing rockets, Missile Defence was a very playable game indeed. The sound effects really captured that 'arcade game' feel and are impressive for a 1983 title. If we take all of this into account we reckon that Keith Burkhill's Missile Defence is the best game in this genre that you could get for the ZX Spectrum. Give it a try but beware - once you reach level 9 you need almost super human reflexes to keep those missiles at bay! 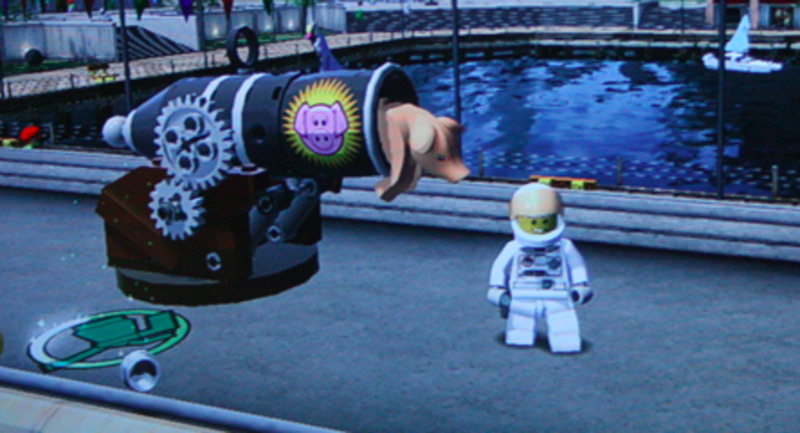 Remember these games (and many more!) 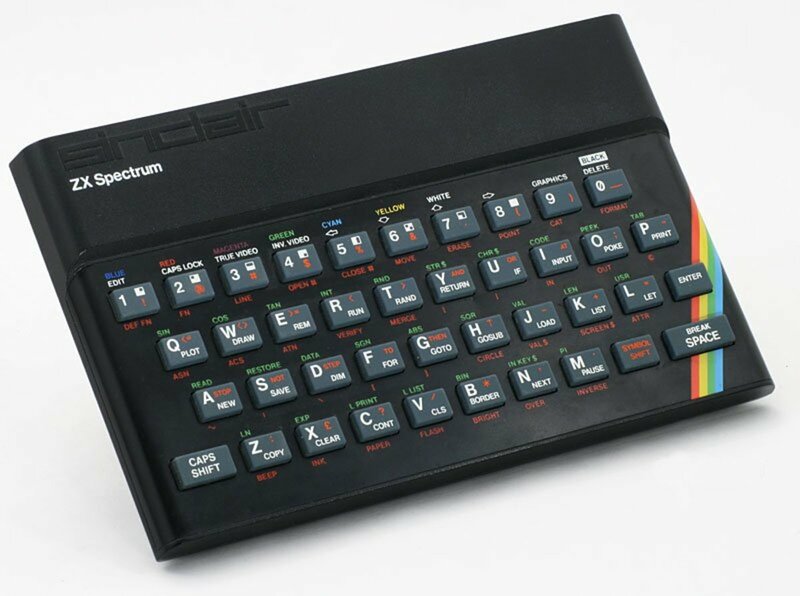 can be seen on our dedicated ZX Spectrum Games site which has reviews, images, videos, a quiz and even interviews with industry legends such as Joffa Smith, Jim Bagley, Dave Hawkins, Dave Rogers, David M Webb, Colin Stewart, Peter Gough and Doug Burns! All relevant links to many retro gaming treasures are in the links section below. Thanks all! Now, where's my trackball.... ? We love the Commodore Amiga!! Sinclair, Commodore, Atari, Oric, Acorn... All your classic machines are here! If you read Crash, then read Crash Magazine! For those retro gaming fans among us, who can forget the year of 1980 when Pac-man first appeared in the amusement arcades? Videos, reviews, images, quizzes and interviews with industry legends. 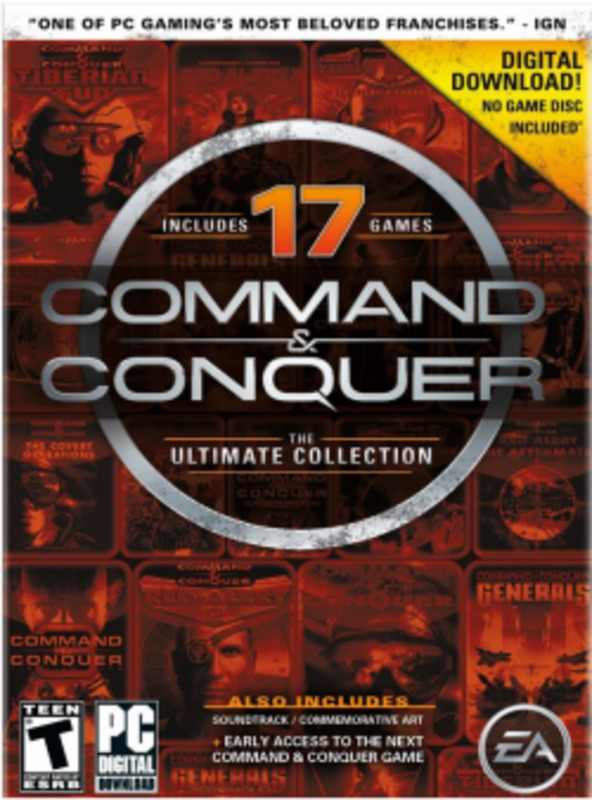 Any favourite Missile Command type games? I always sucked at that game.